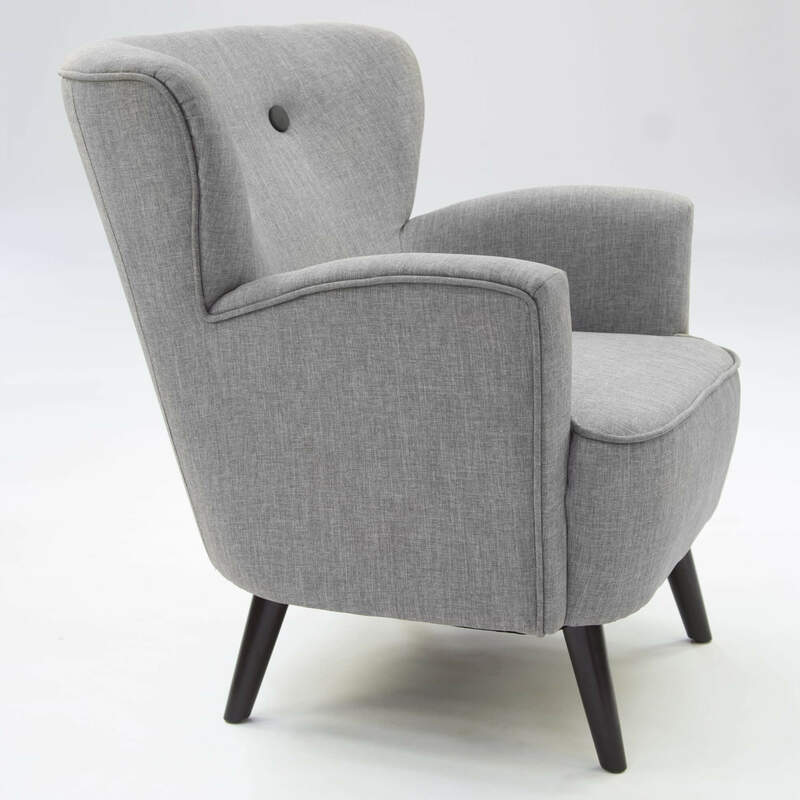 Our London retro upholstered chair are sophisticated and very elegant. 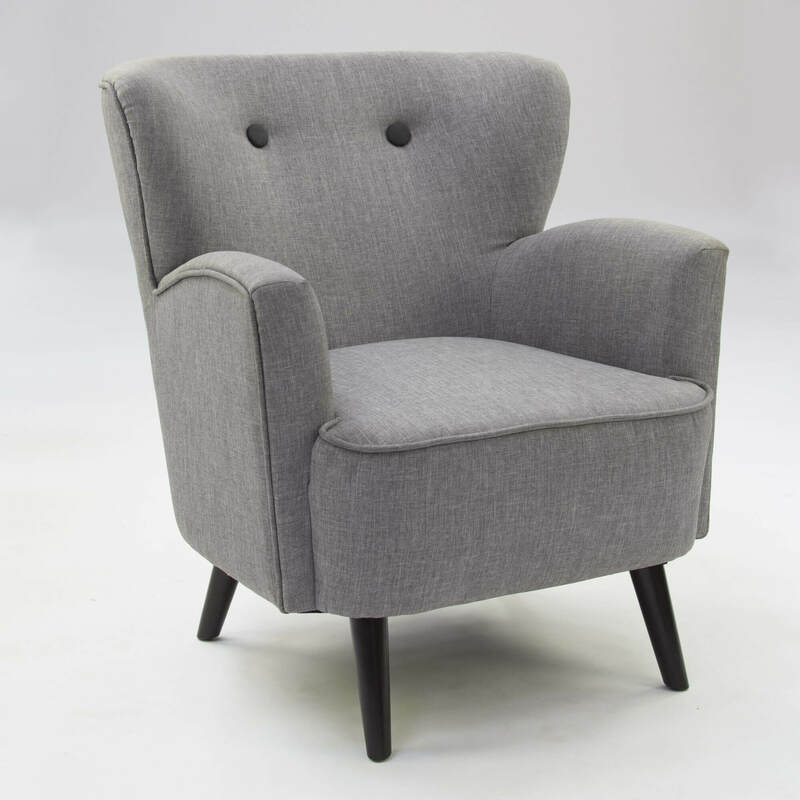 A lovely luxury model that’s designed to impress anyone who steps foot into your living room. 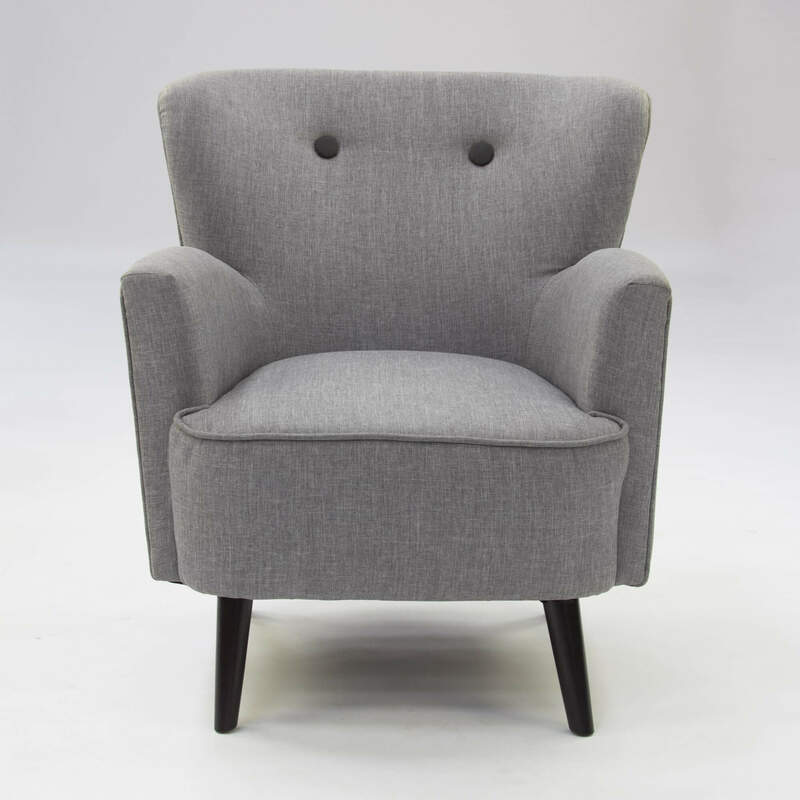 Upholstered in a grey fabric. 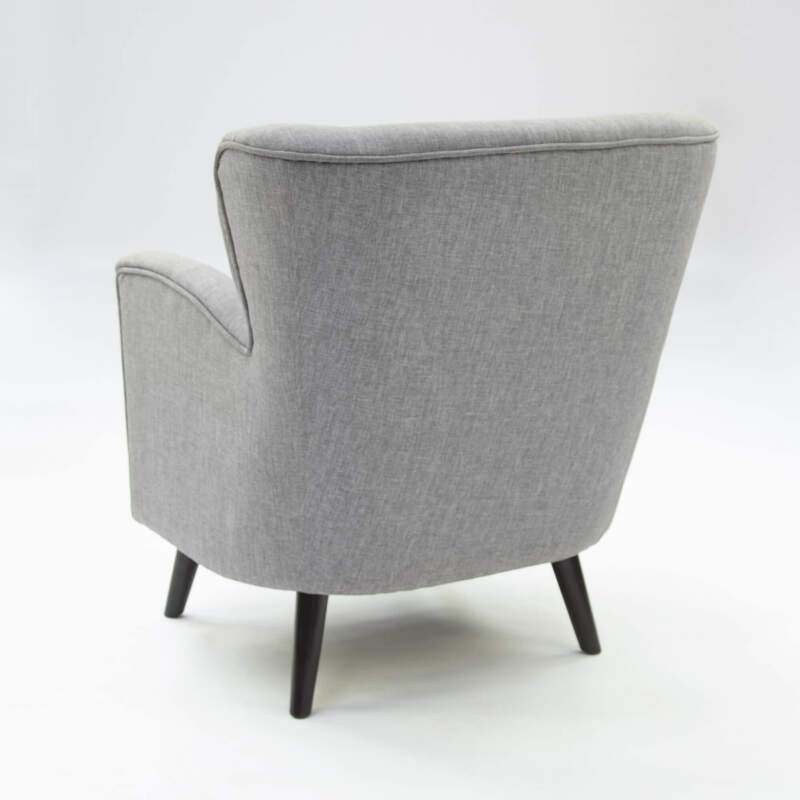 The chair comes complete with four solid legs.